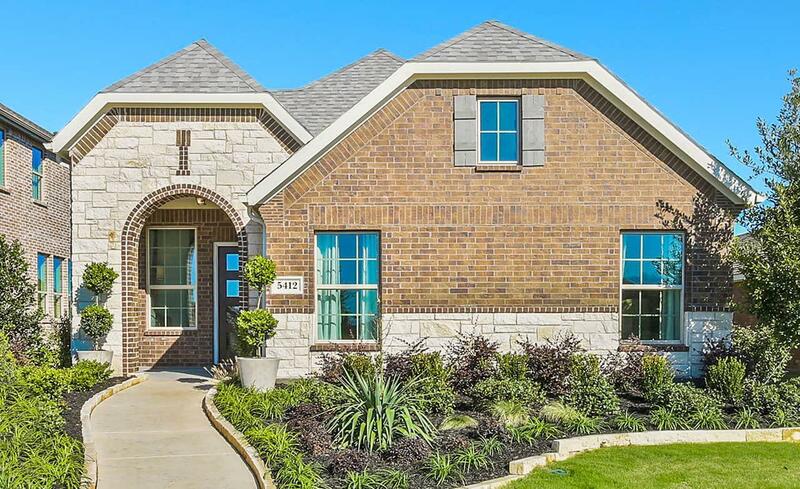 Welcome to Clements Ranch, a Gehan Homes community nestled just east of the Metroplex in Forney. Just north of U.S. Highway 80, Clements Ranch lies near the shores of Lake Ray Hubbard. This peaceful community offers neighborhood parks, a chain of lakes and peaceful green spaces. Amenities includes a pool, a splash pad and picturesque views of the lake. Enjoy great schools and Forney ISD all in Clements Ranch - where it's fabulous in Forney!